After a New York City woman, Sarai Sierra, who traveled to Istanbul alone, was found slain recently, some in the media and others are suggesting that perhaps she shouldn't have been traveling alone. Or maybe the problem was that she possibly made some nefarious connections on Instagram. So is the conclusion that women shouldn't use social media when they travel? Or does it really boil down to the recommendation that women shouldn't travel alone? I frequently travel alone. I spent a month in Iceland where I hiked across desolate lava-scapes where fumaroles spouted sulfurous gases beside my boots , trekked along cliff tops where the only things I encountered were puffins, and spent an evening at a codfish festival where I was the only non-Icelandic person in the village. During the month I spent alone bus hopping across Turkey, I traveled to an island where the only way to get around is a bicycle or horse-drawn carriage, wandered the warren of streets in Istanbul hunting for out-of-the-way coffee shops, and settled into the languid rhythm of another, larger isle where each day meant choosing between yet another white crescent of sand or another winery. I often travel alone by bicycle, as I did in the Lofoten Islands in northern Norway where I pedaled from one wee fishing village to the next, and by cross-country skis, as I recently did in Washington's Methow Valley where I carried a backpack with all my gear and cruised 15-20 km a day from one lodge to the next, all the while marveling at the snow-draped conifer forests, frozen streams, and occasional timber shelters I passed along the way. Suggesting that women not travel alone is not the answer to violence against women. But, clearly, there are some tips to assure that your travels are as safe as they can be. 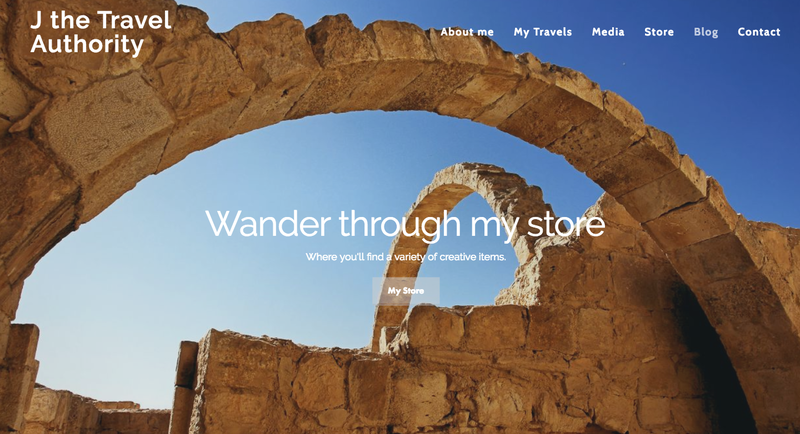 Recently Billie Frank at Santa Fe Travelers asked 10 women travel bloggers (including me) to provide their top women's travel safety tips. 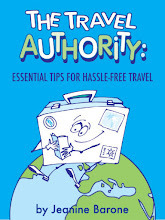 Aside from the many tips I've provided, you'll find additional health and safety travel tips in my e-book: The Travel Authority: Essential Tips for Hassle-Free Travel.